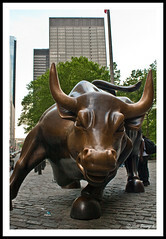 Are We Too Confident in the Stock Market? Experts are fond of telling us all about the historic returns of the stock market. But, does our belief in that make us overconfident in the stock market? You’ll have a hard time finding someone who won’t tell you that the market performs quite admirably over time. It may have it’s ups and downs, but it performs at a rate that touches on double digits for longer periods of time. And, it’s hard to argue with the facts. Take the market for any given 10 or so year period and you aren’t likely to find too many periods where it hasn’t returned a pretty nice rate. Especially when you compare it to the rates of savings accounts and CDs over the same period. But, there’s shady side to all of that. Our confidence in the ability of the stock market to return those kinds of numbers can sometimes cause us to over-invest our portfolios. Every time the stock market drops significantly (or crashes altogether) we hear stories about the person who was near retirement and now has to work for another 10 years because he/she lost it all in the stock market drop. Invariably, you hear one of the reporters utter something about whether the stock market is as safe as we all make it out to be. And the truth is, no. It’s nowhere near as safe as some would make it out to be. In fact, it’s down-right risky. And the less diversification you have, the riskier it becomes. 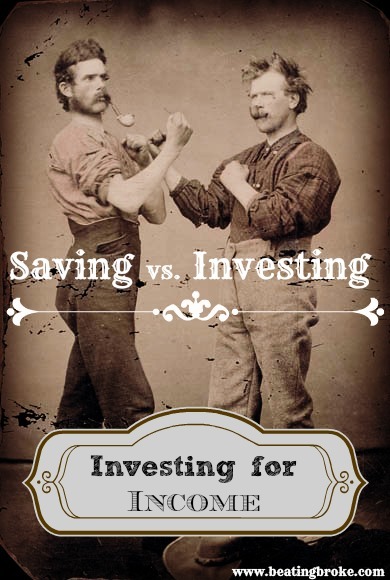 Hold all your money, or a significant portion of your portfolio, in one stock and you’re just as likely to suffer a tragic loss than you are to retire rich. Ignore the more conservative professionals who suggest that you should move more and more of your money away from stocks and into something like bonds as you age, and you have a much higher chance of suffering a tragic loss. Our confidence isn’t entirely misplaced, however. The facts remain that the market does return a healthy rate over time. And as long as you can weather a few down trends, you’re likely to come out on top if you just hold on for the ride. The overconfidence comes when you keep your money in too high of a percentage of stocks as you near retirement age. By the time you are 10-15 years from retirement (about age 50-55) you should have moved at least 50% of your portfolio away from stocks and into bonds. Your investment adviser should be able to help you with that, or you should sign up with a stock advisor service (like the Motley Fool Stock Advisor, or Betterment). When you’re 5 or so years from retirement, you should be closer to 90% in bonds and other safer investments. Yes, these investments are less likely to have high returns, but they also are almost guaranteed to return something. And, as the old saying goes, something is better than nothing. The bottom line is this. Be aware of the risk of the stock market and that you should begin playing it safer as you near retirement age and you should be ok. Don’t get overconfident in the history of the stock market and it’s giant returns. Most importantly, find an investment adviser that you can trust and, at the very least, get their advice on your portfolio and it’s allocations, and you should find yourself hitting retirement with most of the money you expected to be there. This post originally appeared on Beating Broke on 10/25/2010, and has been refreshed. If you’re like me (and you likely are if you’re reading this post), you’ve always got a side hustle or two running at once. You’re always looking for something to augment your income and help you pay off debt (or pay for that extra vacation). This blog is one of mine. I’ve also got a few things that I’ve got posted on my Etsy store. Nearly everything that I do is online. I don’t have to carry inventory, or attend swap meets, or anything of the like. But that’s not the case for all of you. For some of you, there’s a very good chance that you’ve got to be mobile, and you’ve got to accept payments wherever your customer meets you. In the past, that has meant carrying a bit of cash around to make change with, and when the day has been good, carrying even more cash back with you. That can be dangerous. The other issue you will likely run into is that you’re likely to have a few customers like me who rarely carry more than a few dollars of cash, and want to pay for their purchase with their debit or credit card. If you are one of those who makes sales while on the go, you need some way to process credit or debit transactions. Not only is it safer than carrying around a bunch of cash, but it will save you a heck of a lot of time and energy when doing your accounting at the end of the day. There are plenty of companies that offer these kinds of services. 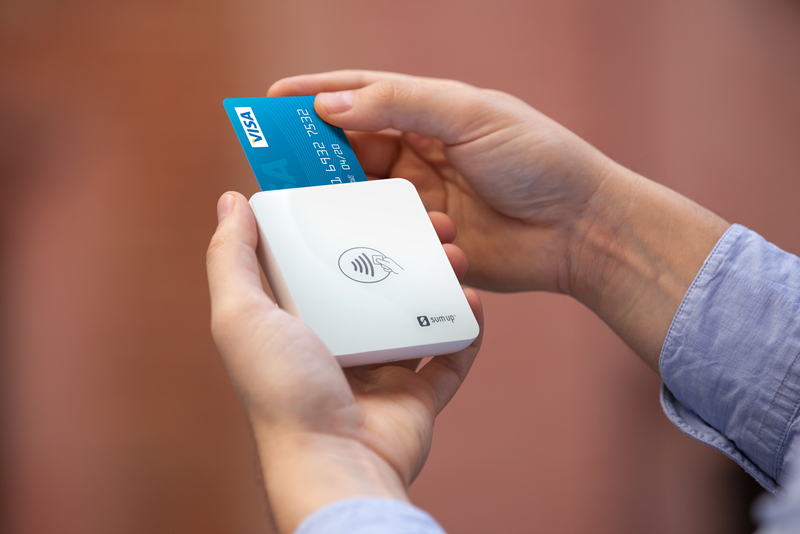 One that offers up both a super portable card reader and a portable cash register, is a company called SumUp. Unlike some of their competitors, their device connects to an app on your phone (iOS or Android) via bluetooth, getting rid of the dongle approach that can easily break. And there’s a couple of ways that you can accept cards through the device. This is the old fashioned way of taking a credit transaction. The magnetic strip on the back of the cards holds all the card data. A quick swipe, and the reader reads that data, and processes the transaction. Easy peasy. Most of us are super used to transactions that work this way. Magstripe is the tried and true transaction process. But it’s also the one that makes it super easy for fraudsters to copy the data from the stripe and use it to perform fraudulent transactions. The EMV chip is the new technology that is meant to help prevent all of that. The chip is embedded in the new cards, and needs to be inserted into the reader. It has to be physically present to work, and it’s not as easily copied. It’s more secure, and it works well. SumUp’s fees and limits match or best their competition, and their design is pretty cool too. Watch this video to see what it’s all about. At the end of the day, if you’ve got a side hustle that has to be mobile, you need some sort of mobile card terminal. There are several options out there, and SumUp is just one of those. As the hustler, I would expect you to do your due diligence and make a decision based on what your business needs are. The only thing I can really tell you is that if you don’t have a way to process these sorts of transactions, you’re leaving money on the proverbial table. Don’t do that.